Tired of riding on flat asphalted roads? Come try off-road track at Letňany airport with obstacles full of mud, trips, forums and other tests of your driving skills under the supervision of certified automotive professionals for off-road driving. 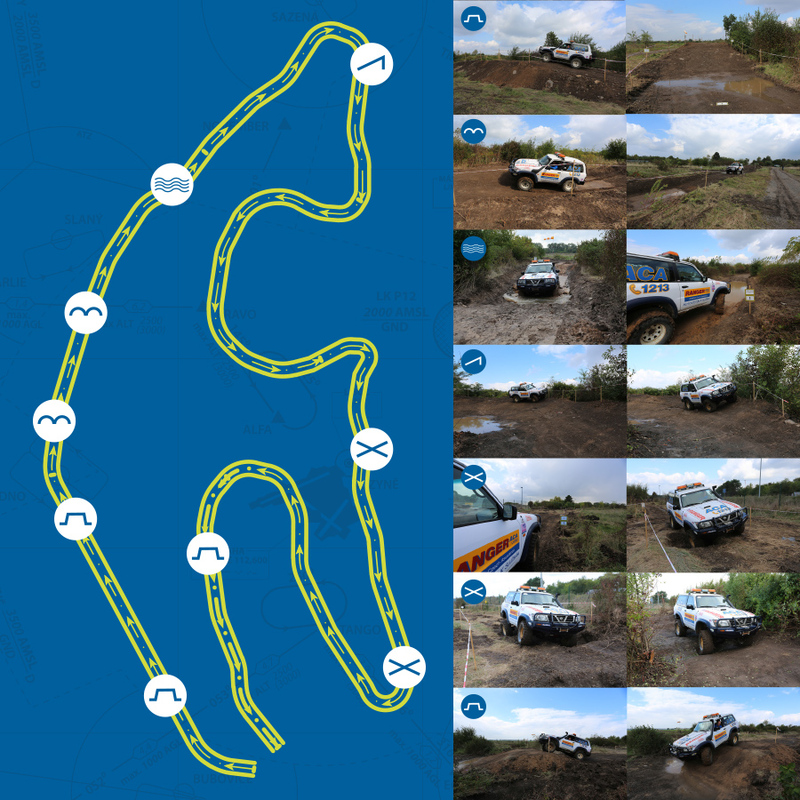 The track is designed for the special off-road vehicles and SUVs. It consists of nine obstacles of various difficulty levels. Track is rented only for larger group events!